Part of the modular NOVA Tool Rest System – a flexible system which allows you to mix and match your tool rest posts and supports to create the perfect tool rest for your needs. 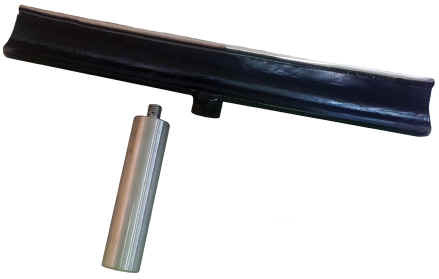 Requires one of the NOVA Tool Rest Bars (additional purchase). 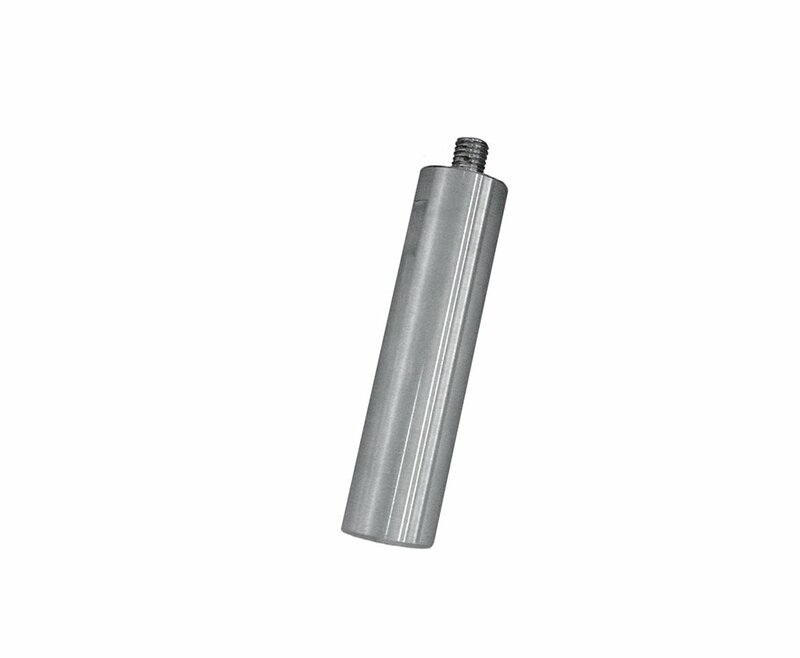 This threaded post enables you to unfasten different NOVA Toolrest bars and attach as needed. The 1″/25.4mm shaft with 8″/203mm length, can fit to most wood lathe toolside shafts, including all NOVA lathes (excluding mini lathes). Check with your lathe manual or lathe supplier for details of your lathe if unsure.